It’s not often that philosophy and theology appear in the same sentence, let alone in the same book! 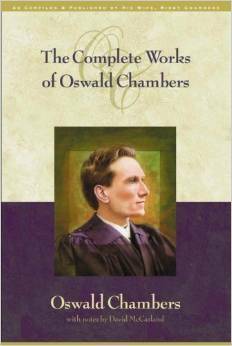 But a special mind like Oswald Chambers is one who can masterfully pull that off, and he does so in his book The Philosophy Of Sin. Chambers describes sin and salvation from sin like this: “Sin is the radical twist with a supernatural originator, and salvation is a radical readjustment with a supernatural Originator.” Philosophy is the science of getting to the root of the matter, applying all the wisdom we can muster. As you might image, in this book Chambers digs deeper than most theologians do, and thinks wider than most philosophers do. Chambers takes a graduate-level look at topics like sin, redemption, salvation, judgment, backsliding, temptation, conscience, and humanity. This book is a real paradigm-expander and shouldn’t be read by anyone who is looking for some “light” reading. 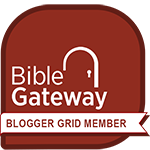 You will need to have your Bible open as you read this book, because Chambers will shine a light on biblical passages probably unlike anyone else has. But, wow!, what a payoff you will have from working through this weighty book! If you are a seasoned Christian who is ready for a mental challenge, The Philosophy Of Sin is for you.